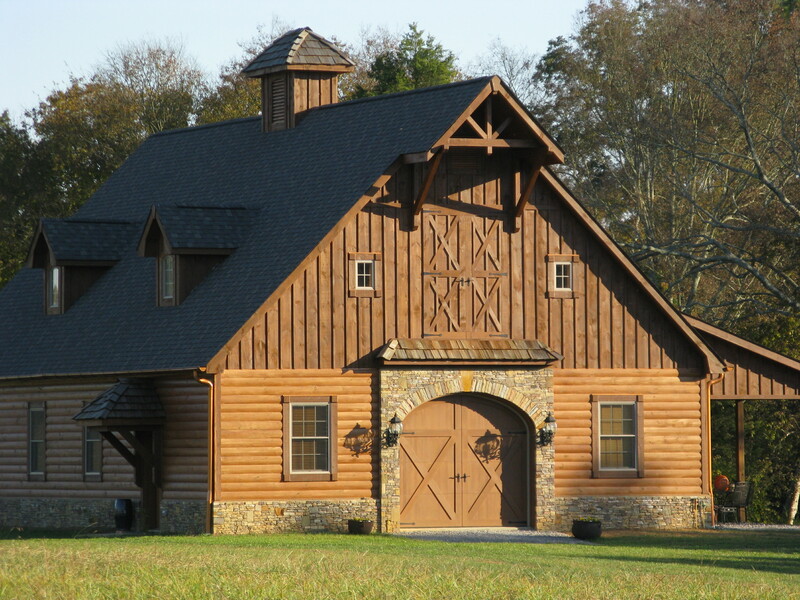 Our goal at Smoky Mountain Wood Products is to help our customers achieve their building or remodeling needs based on their specifications. We are here to serve our customers in a timely fashion and driven by customer service and a quality product. Any size project, big or small, should be a rewarding experience for all involved. We want to be part of that experience. 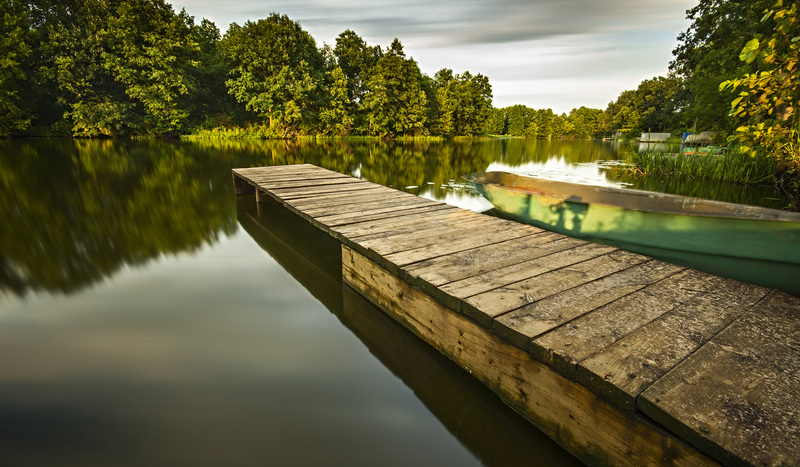 We have over 100 years of combined experience in the log home and lumber industry. 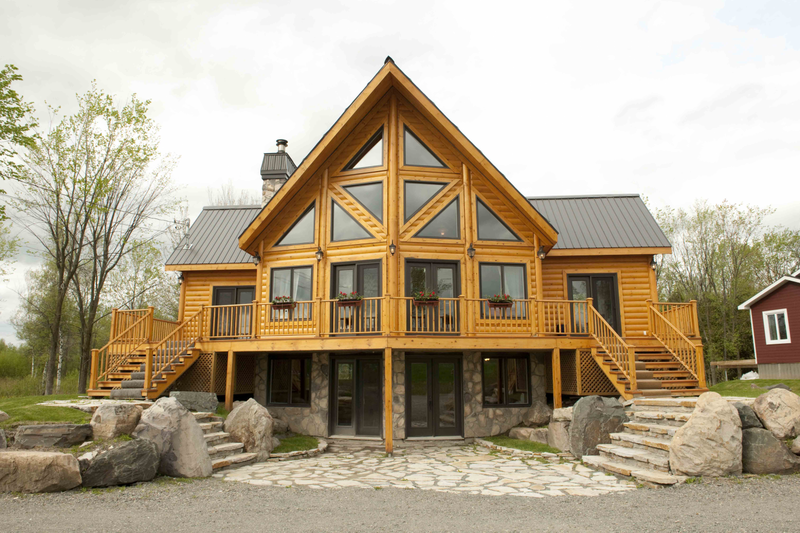 This experience and the fact that we live in and have built over 400 log homes bodes well when customers have questions. We realize that building a home is the most expensive process anyone will go through. It is our job to not only try to save you money but to save you time and headaches along the way. No job is too big or too small. We stock over 1 million board feet of tongue and groove, sidings, board and batten, flooring, trim, logs, beams, log hardware and a fair amount of Perma Chink stain products. If we do not have it in stock it usually here or shipped direct within 1 day. You never know until you call..... how much money we can save you on your project. Customer Service and service after the sale is what sets us apart. 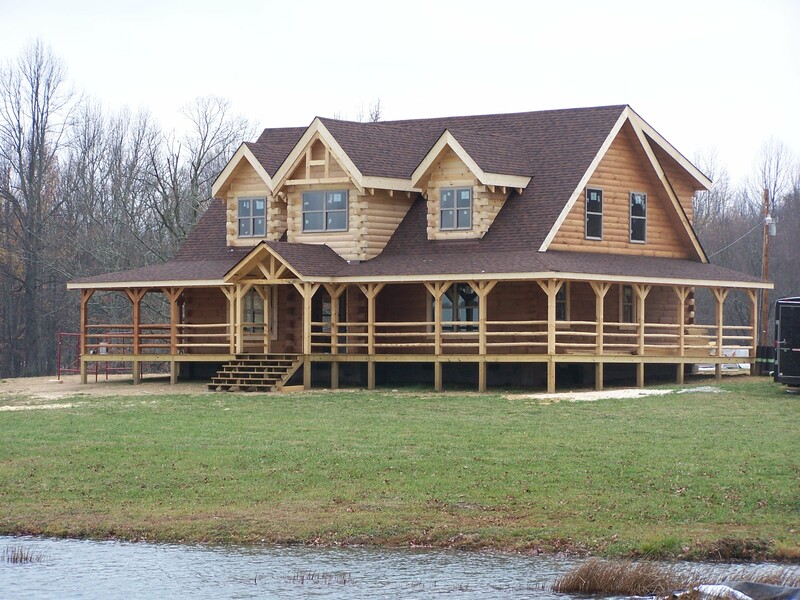 We offer log home packages, dry-in construction of your package and a full line of interior finish products. Our relationship does not end when you write the first check. Check out our most recent testimonials and see for yourself that we build relationships while you build your dream home. Call us today or simply send us an email with the details of your project. We are positive that we can save you time and money. 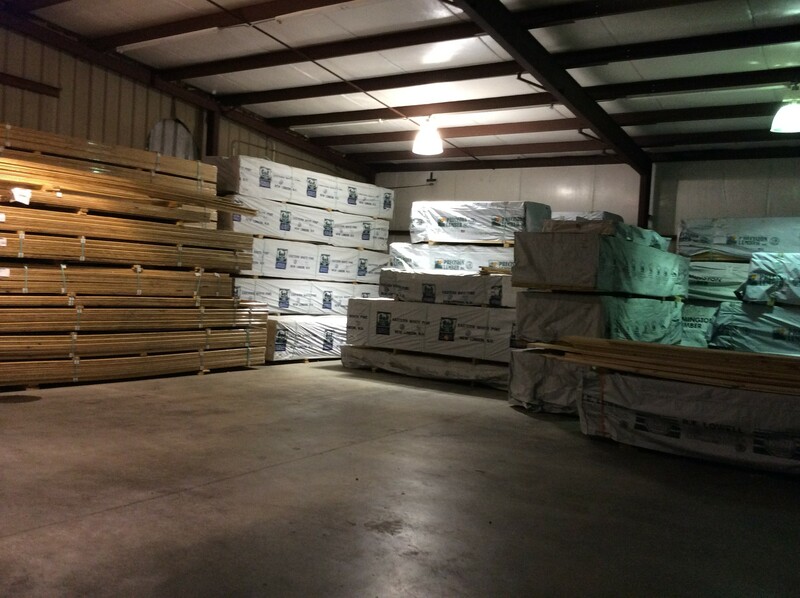 Smoky Mountain Wood Products are all graded to NELMA standards. We offer premium, standard and cabin grade in most materials. We also offer hand hewn beams, logs and mantels as well. Great service and quality products does not come with a hefty price tag. Call us today to see how we can help you with your project.